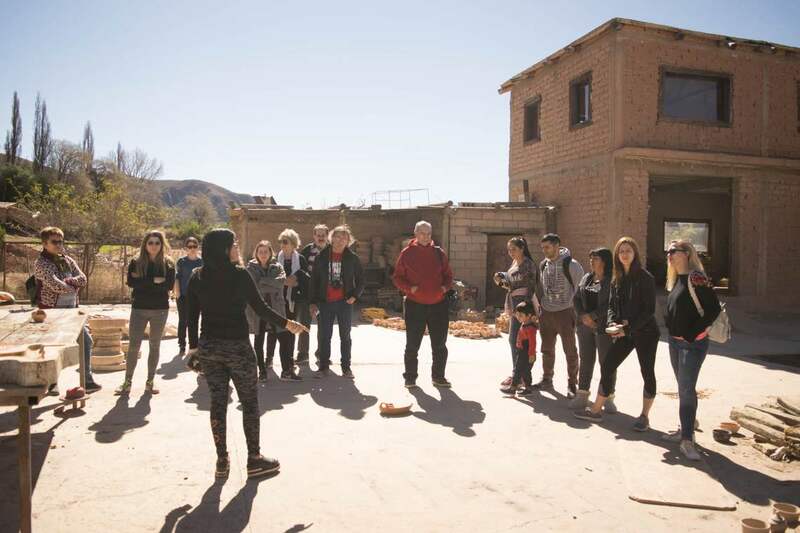 The Humahuaca tour visit a region rich in history and traditions. This area has been used as road and settlement over ten thousand years, and today still retains architectural and archaeological sites that are testimony to its long history and a population that keeps ancient customs. 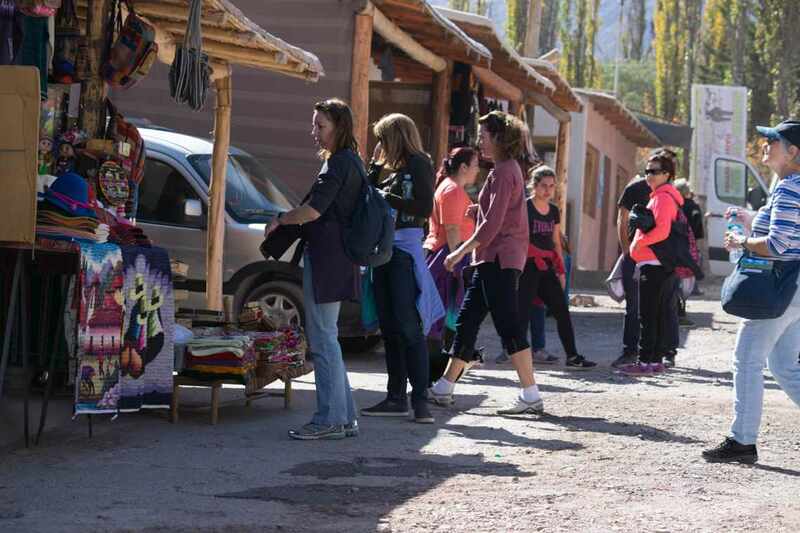 Visit Purmamarca to observe “The Hill of Seven Colors“, the Church and craft market. 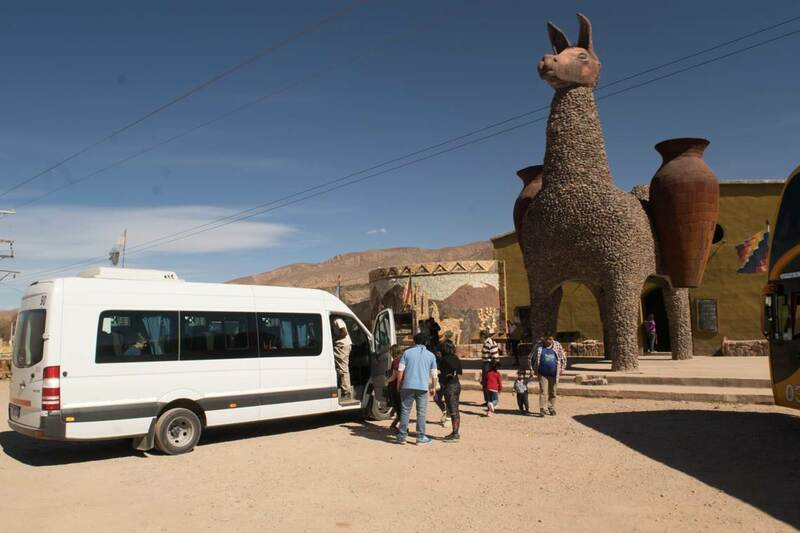 Arrive to Tilcara and visit to Pucara and Archaeological Museum, continuing to Huacalera go straight through the Tropic of Capricorn. Photographic view of La Pollera de la Colla, visit the Church of Uquía, home of the Ángeles arcabuceros. Arrival Humahuaca visit to the Cathedral and Monument of Independence. 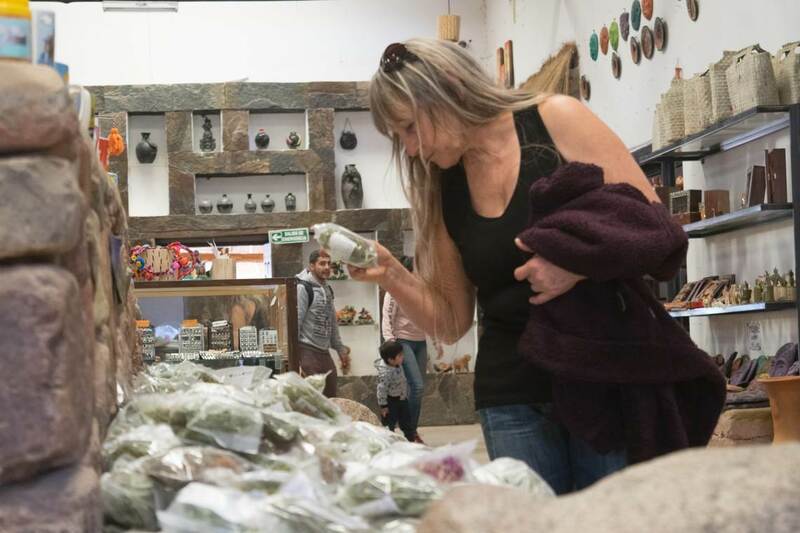 It forms a natural corridor toward North-South, which stretches across the Rio Grande basin and that communicates the Jujuy Valley with the Puna region. In 2003, during a meeting held in Paris, has been declared by UNESCO as a “World Heritage Site“, in category “Cultural Landscape“. DEPARTURE / RETURN Central location accommodations. DEPARTURE TIME Between 7 / 7:45 am. RETURN TIME From 6 pm. WHAT TO BRING? Comfortable sportswear, sneakers with sole, cap, sunglasses, a coat and sunscreen. How is the weather in northern Argentina? It is the region headwaters and is considered the historical capital of “Humahuaca Canyon“, and heart of carnival. There is a good variety of museums that show different expressions. The Cathedral Church is a National Historical Monument and contains paints from Cuzco (Inca Capital, Perú). The Monument to Independence, or to the “Indio Calchaqui“, represents the place where he fought in defense of Argentina. In his church rest the remains of Pedro Lozano, and kept a collection of paintings cuzqueñas called “Los Angeles arcabuceros“. Its hills preserved an invaluable paleontological treasure, to preserve remnants of the earliest mammals who emigrated from North america once joined the two continents. His church was built during eighteenth century, and is a gem of colonial architecture. It keeps cuzqueño paintings like “The Marriage of the Virgin” and “The Baptism of Our Lady”, unique in its theme. The school, still standing, dating from 1825. 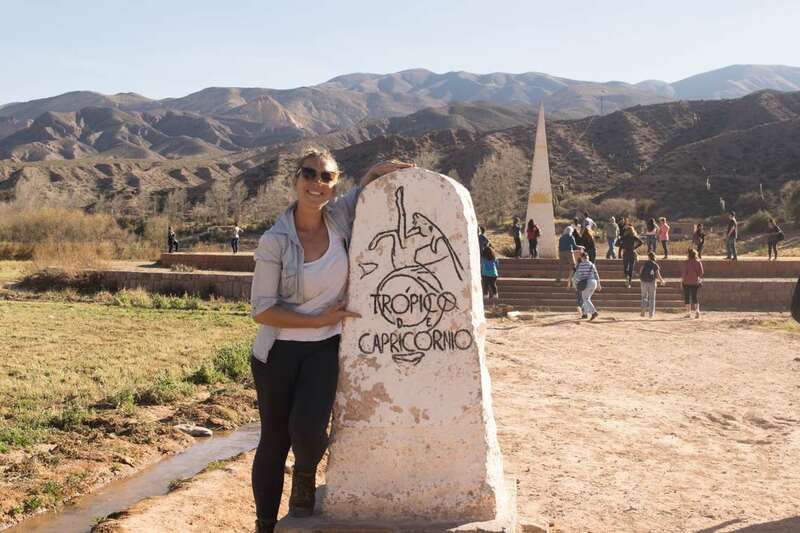 Very near the village is located the Tropic of Capricorn monolith, which indicates the place where the imaginary line passes. Around the Monolith, December 21 at noon is casts a shadow angles. 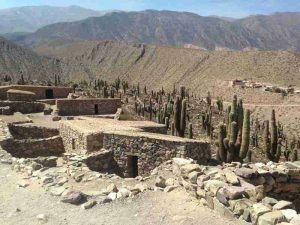 Among its cultural attractions is Pucara of Tilcara a building that Aboriginals Omaguaca built more than 900 years ago, on top of a mountain, from where they had vision of all the valley and access roads. In this small town, the highlight is a mountain known as “The Painter’s Palette” reference in their shape and color. The cemetery is very interesting, with its architecture of early twentieth century. Town reclining on the “Seven colors hill “, famous for its unique combination of colors. Its urban layout was made around his main Church, that dates back to 1648. Near the church can be seen an old carob (Algarrobo), which saw the history of the canyon. His name does not refer to a volcano as he knows. “Volcano” is called in the region to large flows of mud falling from the hills during rainy season and they tend to destroy everything that are in its path. It has a special charm for his old railway buildings, abandoned today. Other natural beauties are “Laguna de Gronda” and Santuyo Waterfall of 20 meters high and located east of town. It is possible that passengers stay in Tilcara or Purmamarca, after confirmation with the agency. 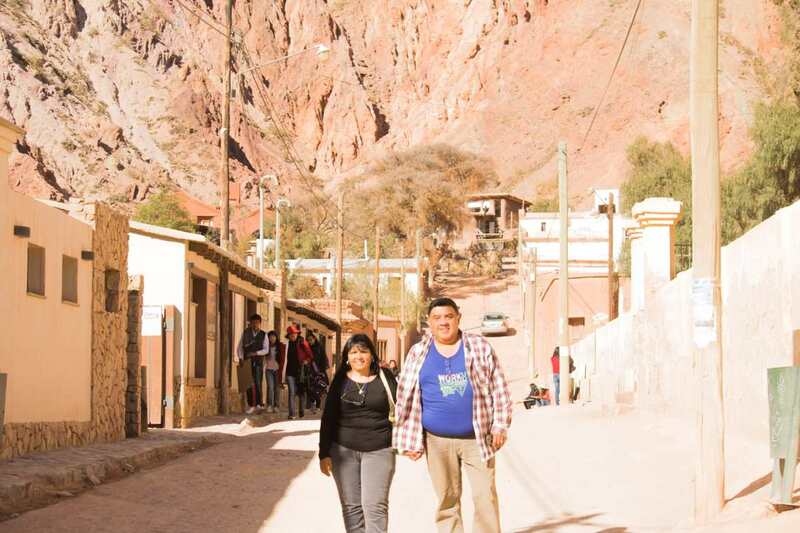 There is a promotional 2 days package that includes Quebrada de Humahuaca tour and Salinas Grandes tour. It is done in 2 days that do not need to be consecutive. We are talking about Pack 4 “Salt & Quebrada”. Take advantage of the discount of booking these pack benefiting from a discount of 15% aprox. I did 2 tours with the company: Humahuaca and Cafayate. They were very responsive and helpful by email when booking ahead, and the office staff were also great when I popped in to get some advice when undecided as to whether to do a second tour. I’m glad I did the second tour. 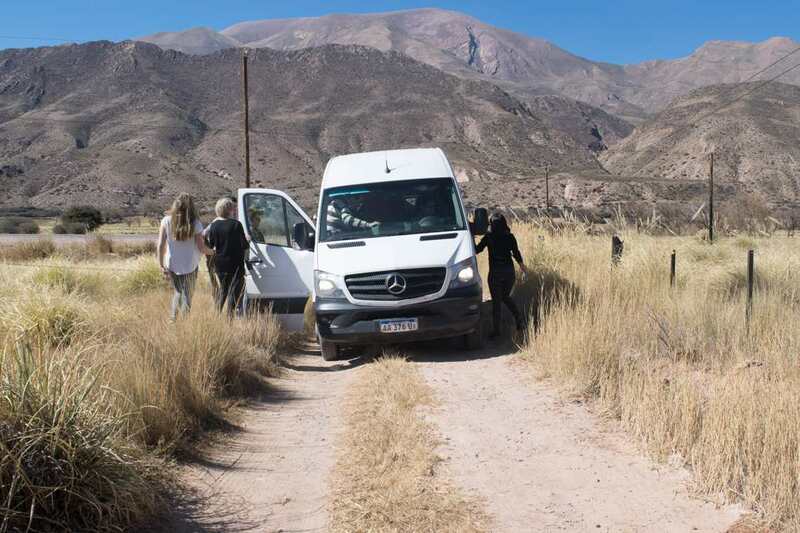 The scenery on the way to Cafayate was breathtaking and the winery tours were fun. I was less keen on the Humahuaca trip. 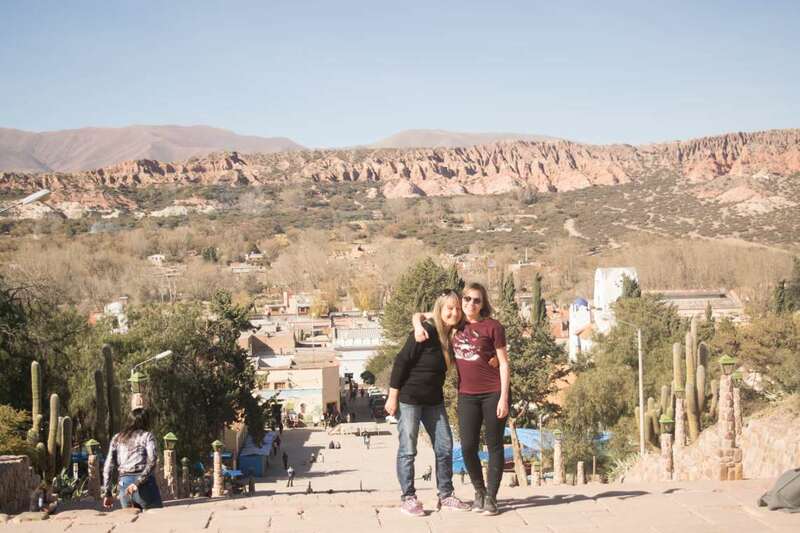 the scenery is also wonderful but you get less time to get amongst it, with the main stops at some rather garishly restored ruins and then in Humahuaca town. My mistake: I’d assumed that going to Humuhuaca would mean a visit to the hill outside it. Actually the town doesn’t have much of interest and isn’t really worth the extra 1.5 hr round trip to bolt it on. we’d have been better lunching around Tilcara and cutting some time off a very long day. The guides for both trips were really good.